Virginia Eye Center offers comprehensive eye exams and screenings to ensure your eyes stay healthy and your vision clear and strong. 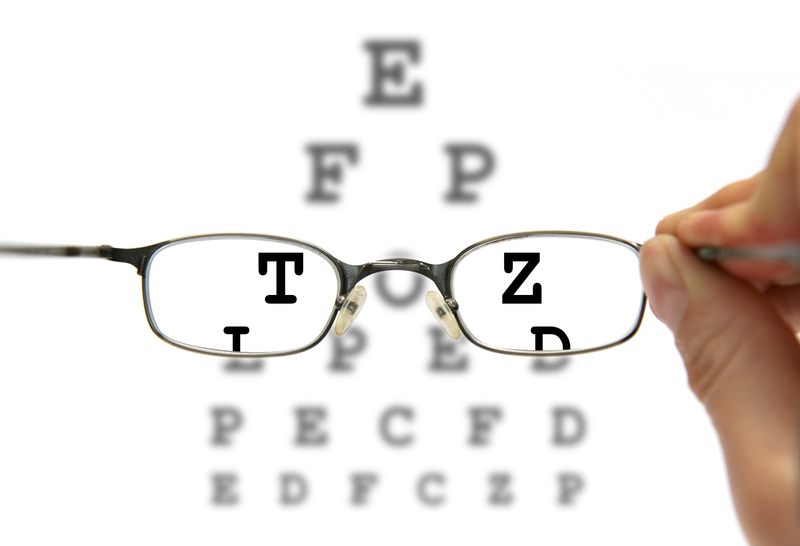 Whether you are aged 10 or 100, eye exams are the right first step to ensure your eyes and vision are in good shape. Eye exams are important and can help prevent serious eye diseases before symptoms are apparent or serious consequences occur. And they can help ensure that you have the right prescriptions for eyeglasses or contacts.